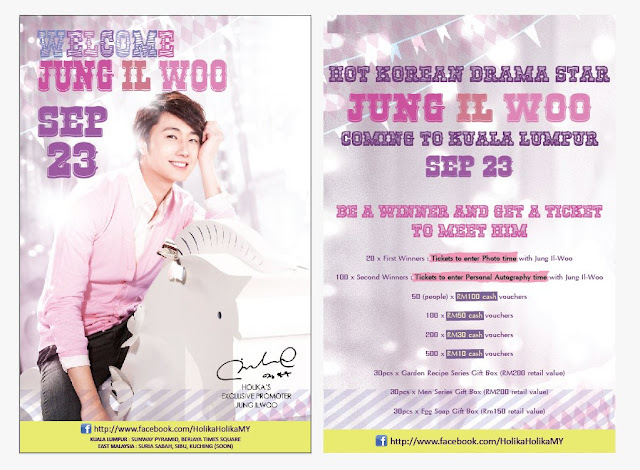 [Event] List of K-Pop Events in Malaysia~ Start from September 2012. Start on this month - September 2012.. Malaysia have many K-Pop events, for example: Fan Meeting, Showcase & Concert..
For introduce korean product - Holika Holika & at the same time fan meeting too. 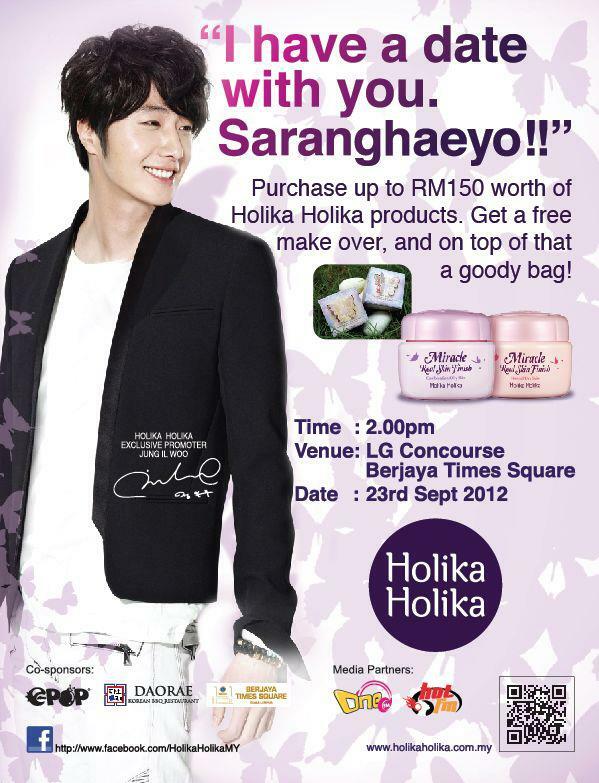 For T-Ara Showcase in Malaysia. 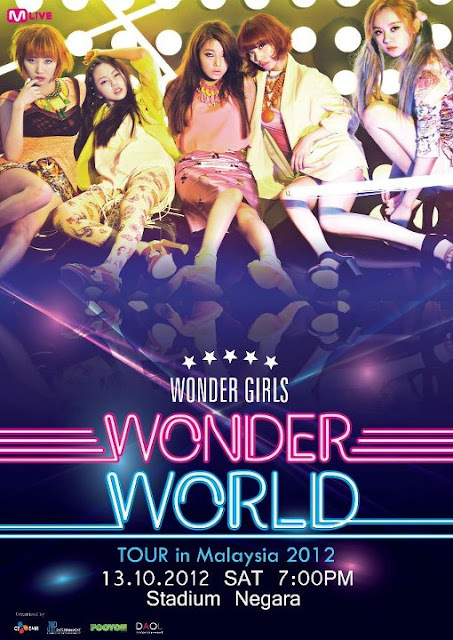 For their concert - Wonder Girls Wonder World Tour 2012 Live In Malaysia. 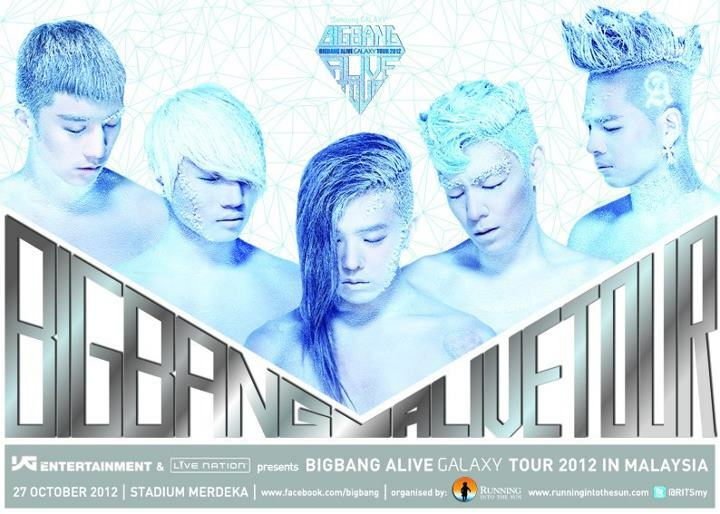 For their concert - Big Bang Alive Galaxy Tour 2012 In Malaysia. For their Showcase in Malaysia. * Coming Soon - 2NE1 & Infinite will come Malaysia too for their concert. I only can say that 2NE1 already confirm will come to Malaysia on this year but YG Entertainment not confirm yet the date. I know this news when I saw Dara Unnie Me2day post. About Infinite, I not really sure because I not hear any news about that, just only rumors.